Directions: Highway 331 North to Paxton turn left on Hwy 147. 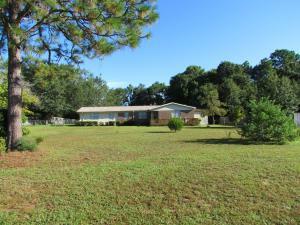 Property will be on your left on the corner of Bay Bear Flats. Remarks: Real Estate Owned REO. Corner lot in city limits. 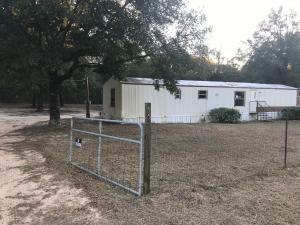 The property is a great opportunity for growth in the area, located in city limits of Paxton located close to 331. This commercial property consist of an all brick building located on the corner of the acreage a work building located directly south of the brick home. The current zone is 1 acre commercial and over 7 acres residential with a combined lot under one parcel ID. 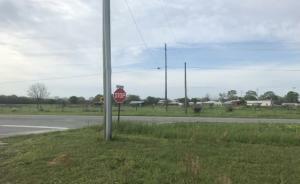 The town is happy to welcome new businesses and potential for this location to expand and potential rezone to all commercial with this unique opportunity on a corner lot with frontage on Highway 147. Call to take a look today. We enjoyed the evening last weekend, first time at the Warner Theatre and getting to go for presidential boxes. We were able to stay in Washington D.C. a couple extra days to enjoy the sites and we have been enjoying the architecture of the area just walking around to everything too. This week we met with the Congressional LGBT Equality Caucus and Keynote speaker Tim Kaine at the HRC in Washington D.C. for a good cause to support the #EqaulityAct to try to stop #HousingDiscrimination. Directions: OFF HWY 85S TAKE GRIFFITH AVE. WEST TO 805 (CORNER LOT). Remarks: Real Estate Owned REO. 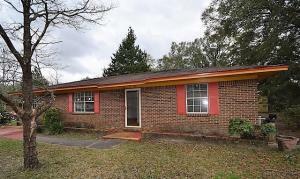 All brick ranch home located on Crestview’s southwest side the City of Crestview the county seat of Okaloosa. Home features include living/dining combination, roomy bedrooms and a converted garage area presently used as a family room but could be utilized as a third bedroom. Oversized corner city lot is completely fenced in. 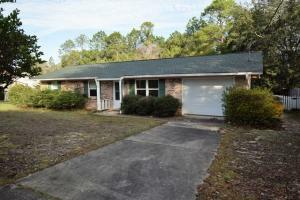 About a 20 minute drive from Eglin AFB. 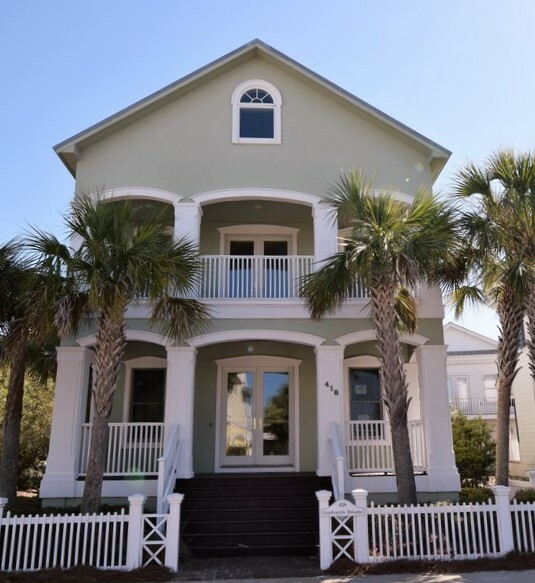 Convenient to I-10 as well as local shopping and business district. Call to take a look at 805 W Griffith Ave.